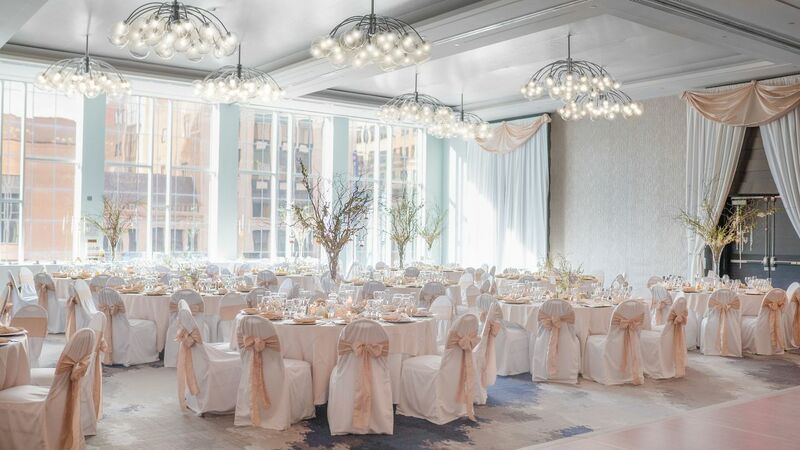 Hyatt Regency Rochester not only provides large groups with exclusive booking rates and suite-like accommodations, but the facilities for celebrating bridal showers, rehearsal dinners, and wedding receptions are superb. 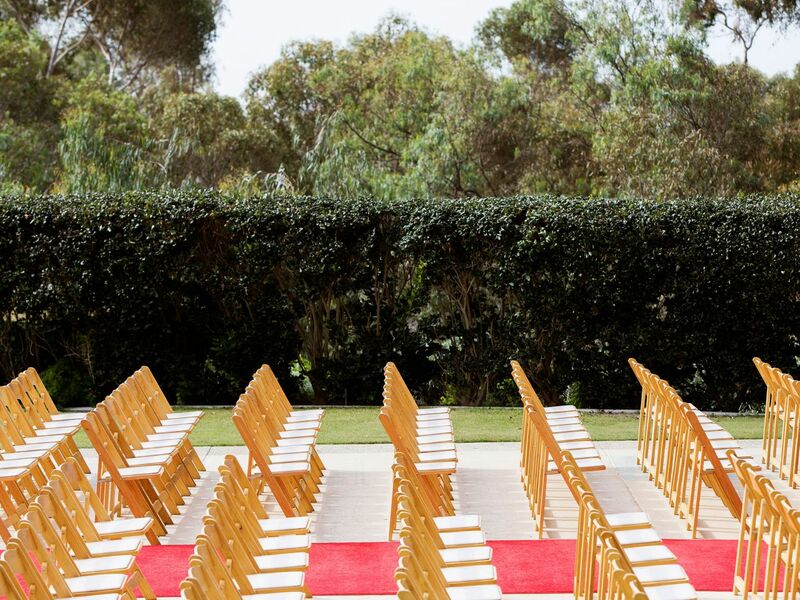 Pick the space that best fits the size, taste, and heart of your big day. Incorporating locally sourced and seasonal ingredients you can be sure your guests will remember the dining experience for years to come. At Hyatt Regency Rochester, we cater to a variety of diverse cultures for weddings. 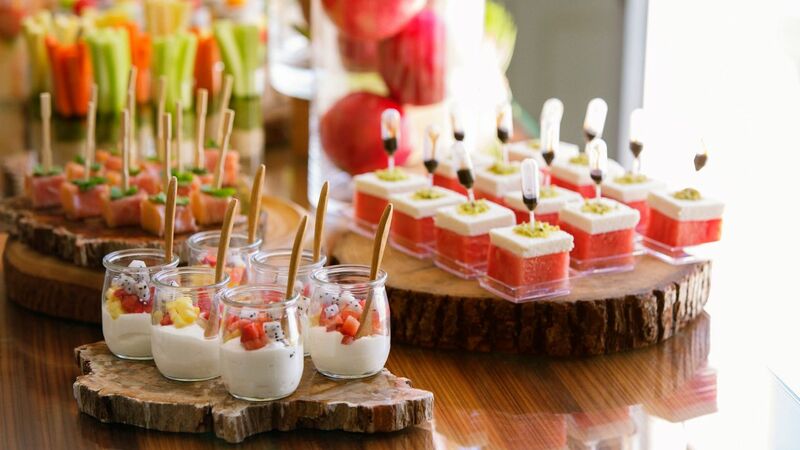 Our culinary team will partner with local experts to bring the true culture, taste and style to your celebration. 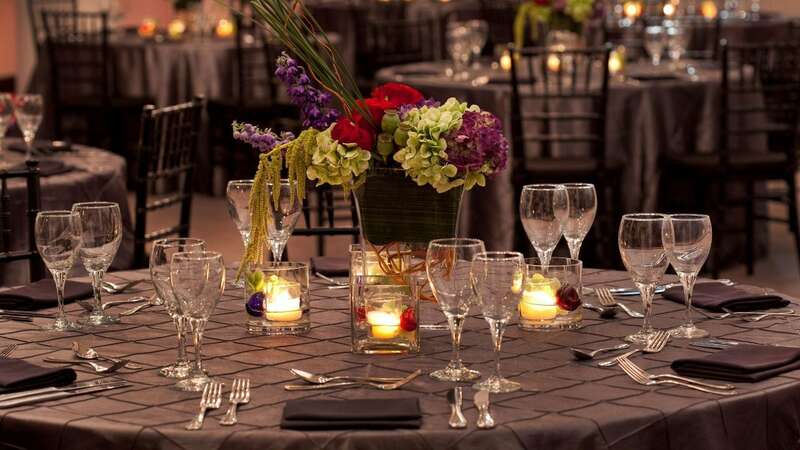 Discover the essence of simplicity merged with elegant decor and impeccable service at Hyatt Regency Rochester. Select from a wide variety of possibilities for stylish Rochester NY weddings in our luxury hotel. From ballroom galas to intimate, romantic ceremonies, our talented event coordinators and catering staff will transform your chosen setting into a dramatic dream-come-true. 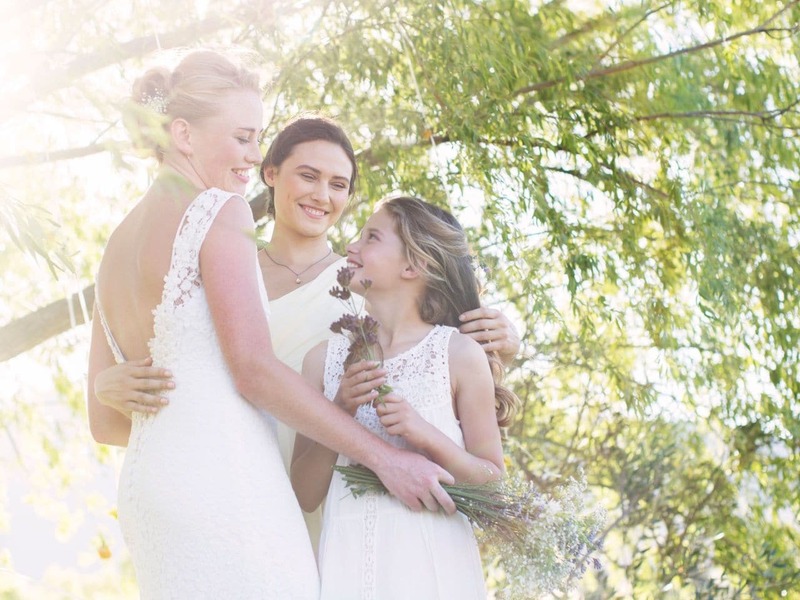 Explore the possibilities for the most beautiful wedding imaginable, with complimentary honeymoon suite, Champagne toast, airport shuttle, one-year anniversary room and so much more! Please ask your Hyatt Regency Rochester wedding professional for more details.